TheClipStash.com - Driver Caught In Raging River! Driver Caught In Raging River! 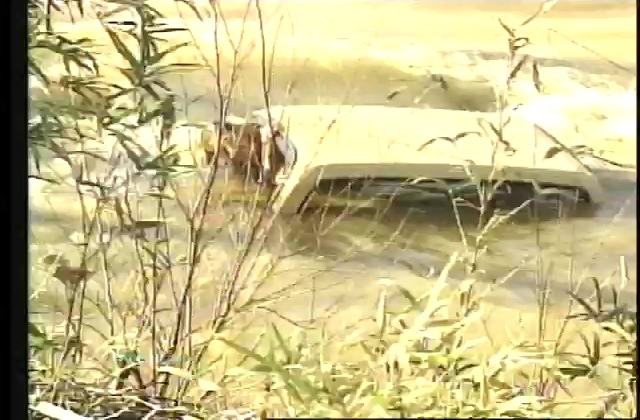 Dumb driver ignores the warning signs and puts himself and his passenger in mortal danger when their pickup becomes submerged!